Celebrate Your Family By Helping Another! The joy of having children and the joy of belonging to a family are God's greatest gifts. Yet, so many will spend their lifetime waiting for it or desperately in need of a helping hand to obtain it. This past year, one very special couple began their search for their child through adoption. Tony and Tara Cormican are seeking their first child through a Ugandan adoption. It is a long and expensive process, but I am hoping you can help them find their child and that child find their way to this special family. This summer, donate $125 or more directly to the Cormican adoption fundraising campaign and receive a full family portrait session at NO CHARGE! This includes a 90-minute session on location, a disc of high res images and a print release. The only requirement? The session must include more than 1 person. We are celebrating families and relationships. So let us celebrate yours! 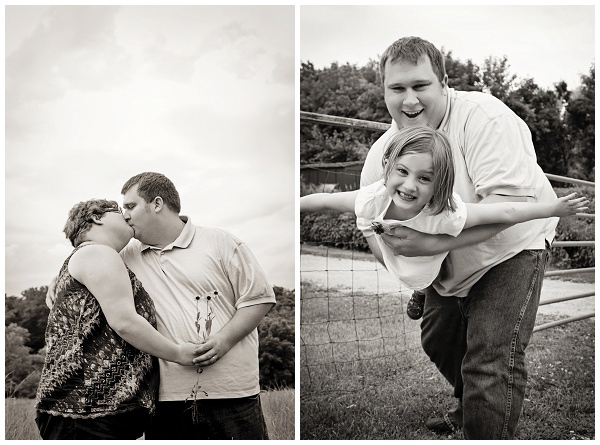 To meet Tony and Tara and hear their story, simply visit their website at www.purecharity.com/cormicanadoption. You an also follow their adoption journey on their blog at cormicananadoption.blogspot.com. To learn more and to schedule your session, contact me at christie@christierachelle.com or call (952) 564-4472. Trust me when I say, there are no better parents waiting than this loving couple!